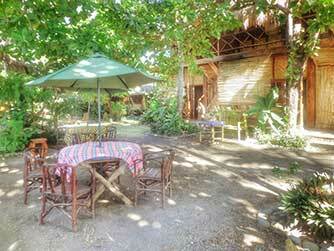 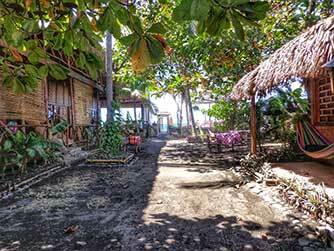 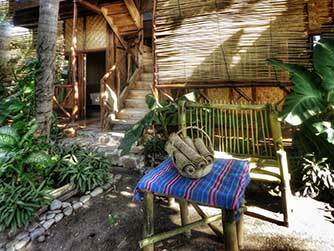 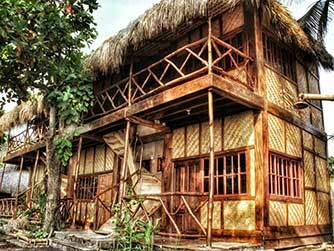 Palapa Cabins is a beach-hotel that provides a unique experience from the accommodation, food to personal attention. 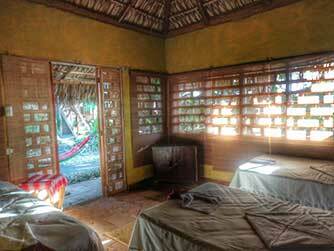 We have implemented a vernacular style in the design of the building, with natural materials from the Pacific coast that give an ancient touch. 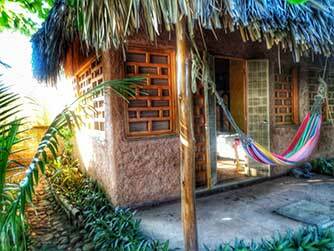 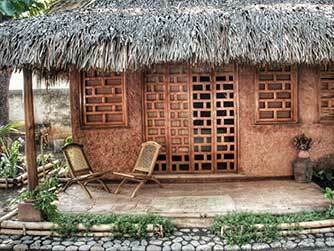 Palapa Cabins offers food, healthy bathing, surfing lessons, night tour sea turtle watching (in the months of August to November), cast net fishing, boat tour along the coast.